Get A Free Almond Nut Milk Base! WHAT IS A NUT BASE? Not A Milk’s Nut Base is the first of its kind to hit the market. Not A Milk’s proprietary process means you get the safest and most natural raw Nut Base that, when blended with water, creates the smoothest, creamiest and true-to-its-roots nutmilk in the world. Not A Milk’s Nut Base is NOT a butter – but it will taste great on your toast. It is NOT a milk – but it will create the most delicious, wholesome and customizable nutmilk you’ve ever had. 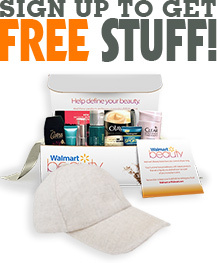 Claim your free sample today!